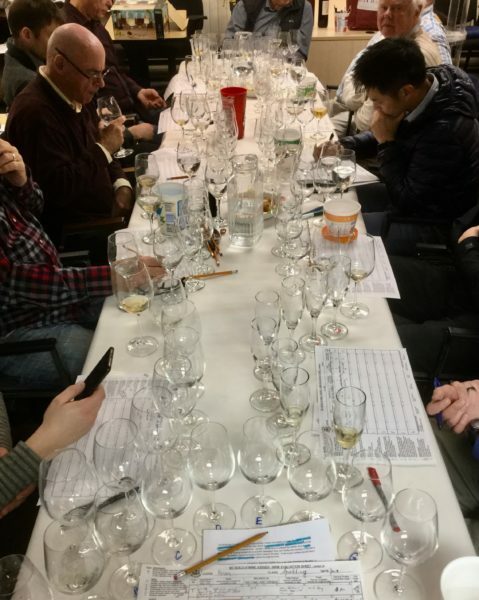 Recently, I was responsible for a blind tasting for the BC Guild of Wine Judges featuring sparkling wines. Creating a short list of about 20 wines I then had to hone that down to only 8, including a duplicate. It was a painful process indeed, especially because I wanted to cover a broad spectrum of styles and quality from poor/acceptable to good, very good and excellent. And I had a limited budget to work with as well. Are you feeling my pain? Finally, I decided on the wines for the flight. 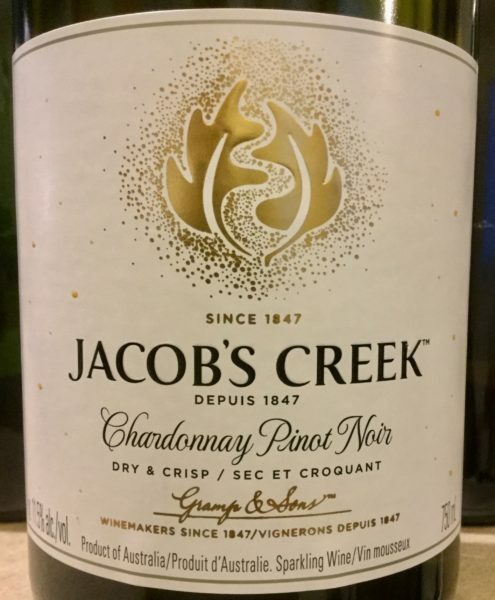 I included Charmat/tank method wines, traditional method wines, a Grower Champagne, an aged sparkling wine, a Crémant wine and wines that came from Australia, BC, France, New Zealand and Spain. 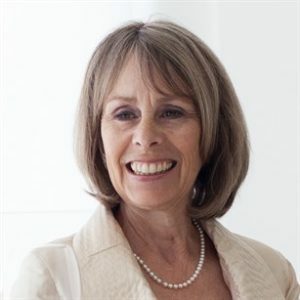 I prepared notes explaining what the class is all about, the different styles of making sparkling wines, and a history of sparkling wines as well as other aspects such as food pairings and distributed them in advance. 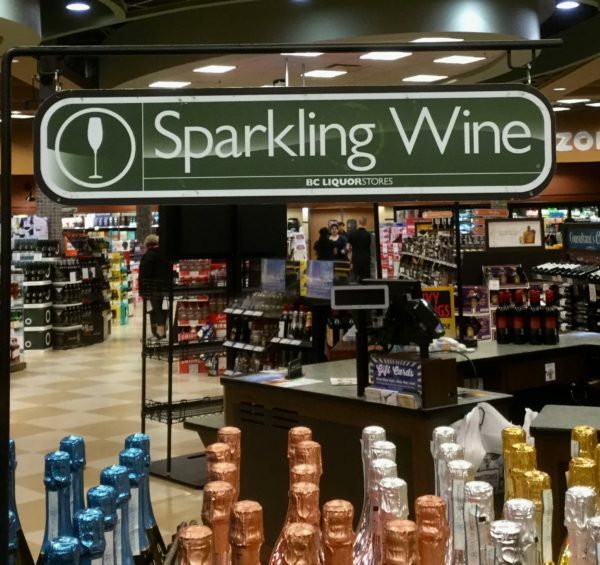 Sparkling wine is such a huge topic to try to cover. Champagne, the homeland of sparkling wines is rich in history. There are so many fascinating stories to tell (for a fascinating read see – The Widow Clicquot by Tilar J. Mazzeo, Harper Collins, 2008). 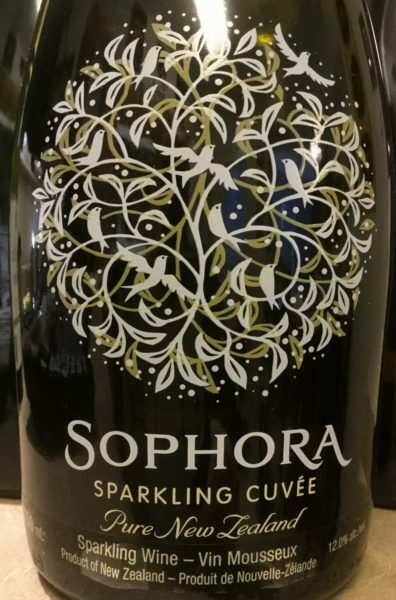 Then there are the sparkling wines from around the world because most every other wine producing region also makes sparkling wines of one description or another. Many follow the ‘traditional method’ of Champagne while others use a variety of other methods to sparkle their wines. 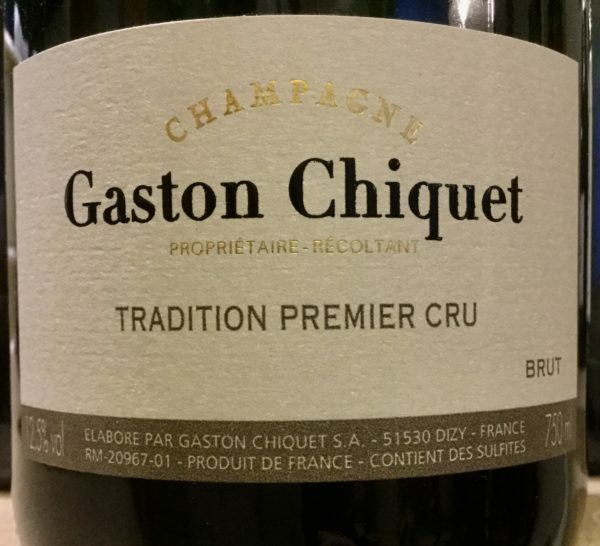 As in Champagne, these wines range from entry-level generic quality to excellent and often offer excellent value. 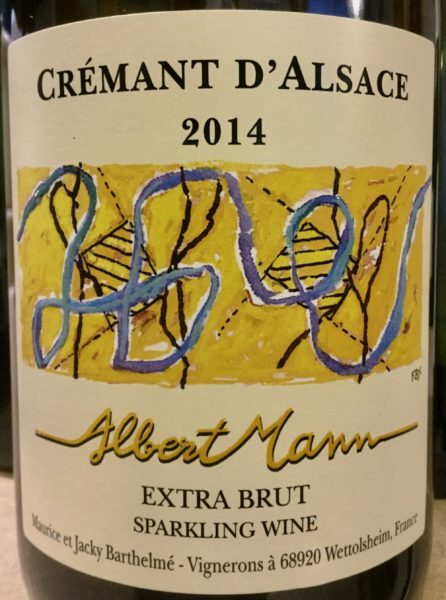 There are the ‘Cremant’ wines from several regions of France outside of Champagne, ‘Cava’ wines from Spain, ‘Sekt’ from Germany, ‘Franciacorta’, ‘Lambusco’ and ‘Prosecco’ from Italy. The list goes on and on, each producing sparkling wines from every day to excellent quality. BC wine veteran, Harry McWatters, graciously spent an hour on the phone with me filling me in on the history of BC sparkling wines from the early days of Chante and Crackling Rosé, the introduction of the infamous Baby Duck (1971) and Moody Blue (1974). 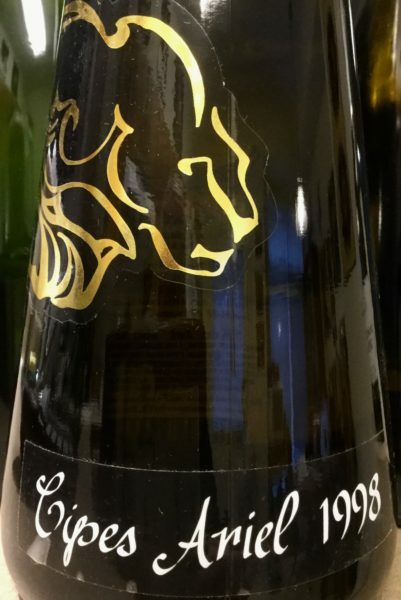 In the late 1980’s Harry’s Sumac Ridge winery, in conjunction with the Summerland Research Centre, conducted trials using premium grapes and the traditional method (bottle fermentation) for sparkling wine and thus was born Stellar Jay. 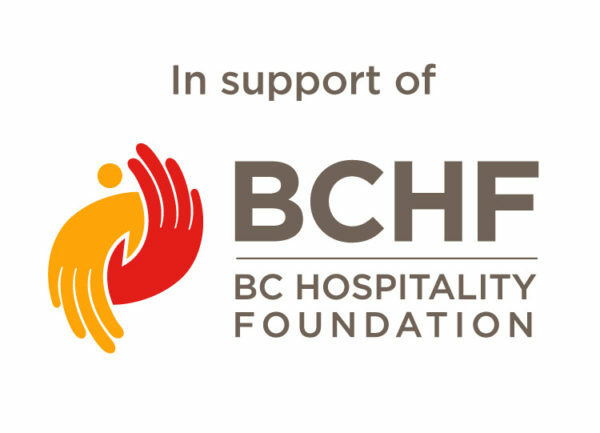 Summerhill and Blue Mountain soon followed suit and BC began to get noticed for its quality bubble. Today there are about 100 sparkling wines made in BC from a wide variety of grapes. They range from good wines to premium quality in a variety of styles to suit every palate. The bottles for the flight were wrapped in brown paper and identified only by a letter of the alphabet. We always begin with wine ‘T’ which is our taster. This is a wine to acclimatize our palates and is intended as a good example of the class. After scoring the wine (in silence) and writing comments, we go around the table discussing it. Then it is on to the main flight. Everyone is very focused, as two of the wines are identical and your scores for these two are expected to be very close, if not identical. After everyone has finished and results turned in to our secretary, we go around the table again discussing each wine in turn and the bottles are unveiled. Chardonnay 52% / Pinot Noir 48% Bottle fermented. Shows ‘traditional’ character. Good value. An example of an entry level generic sweet wine. From the Penedes region of northeast Spain. It is made from the grape varietals Macabeo 50%, Parellada 35% and Xarello 15%. Great value, bottle-fermented Cava. 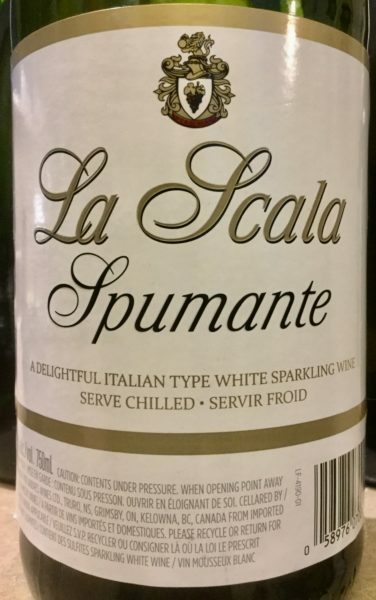 Popular entry level sparkling wine lacking character. Best served in a Mimosa. It certainly proved to be an interesting experience. Because this class allows for all Champagne styles (see below) it is often hard to move from a sweeter wine to a drier one and keep objectivity. In addition, the aged wine, 20 years old, displayed character that many people are not familiar with. The judges that evening really had to work at each wine. Sparkling wines are undoubtedly the most versatile wines and are a safe bet for just about any type of food. Many are quite affordable and should not be relegated to those ‘special occasions’ wine category. You don’t need to serve them with classical pairings such as caviar or fresh shucked oysters. Try some bubbles with Chinese food, salt and pepper kettle style potato chips or popcorn. 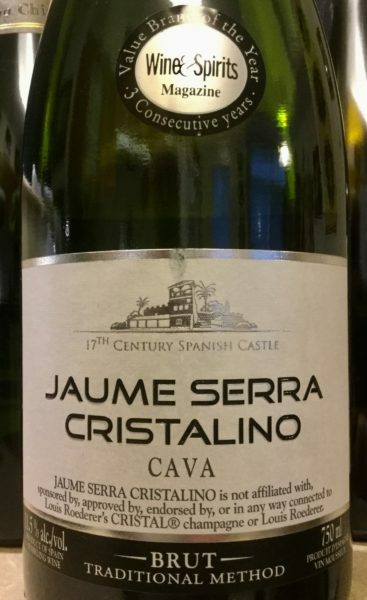 For affordability, I’d lean towards Spanish Cavas, though my personal preference is for one of the many outstanding BC bubbles. When it comes to glassware, don’t worry. 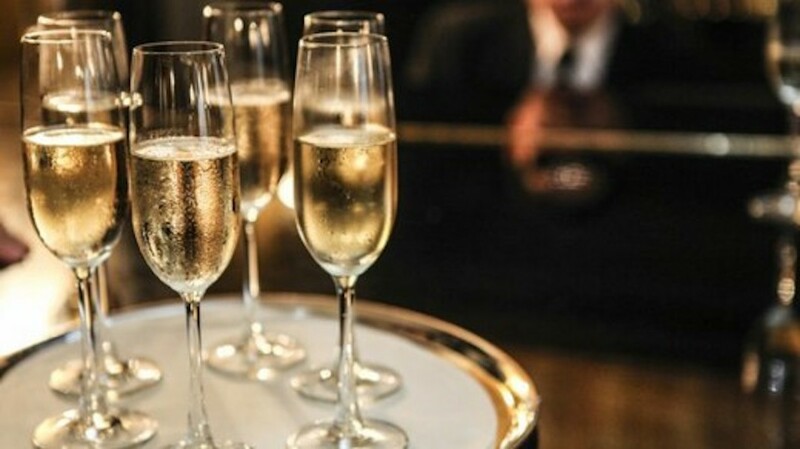 The coupes of the early movies are what many of us first associated with Champagne and celebrations, however, they are not a good choice as the bubble disperse quickly. Flutes are the common glass used for sparkling wines and work well for lean style wines. The taller and thinner the glass the better it will preserve the bubbles. My preference is for a tulip shaped glass or even a regular wine glass as they better accentuate the wines aromas.